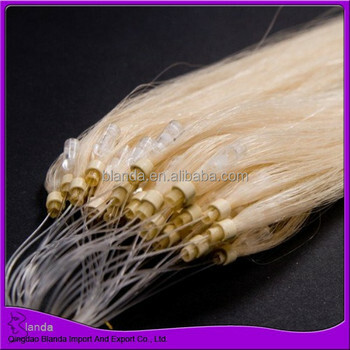 Micro links hair Extensions is also called X-ring hair extensions. It is made by 100% handwork. The ingredient of glue is mainly keratin. 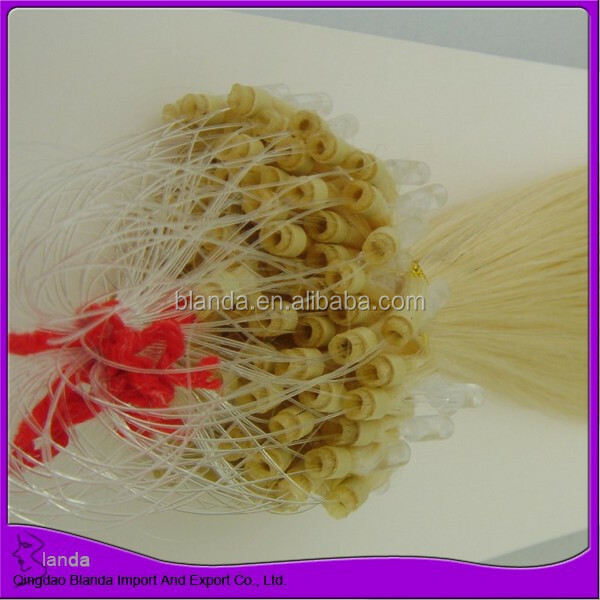 A bonding glue is attached to the tip of the extension hair and is applied at the root of the individuals hair by using a fusion heat connector. 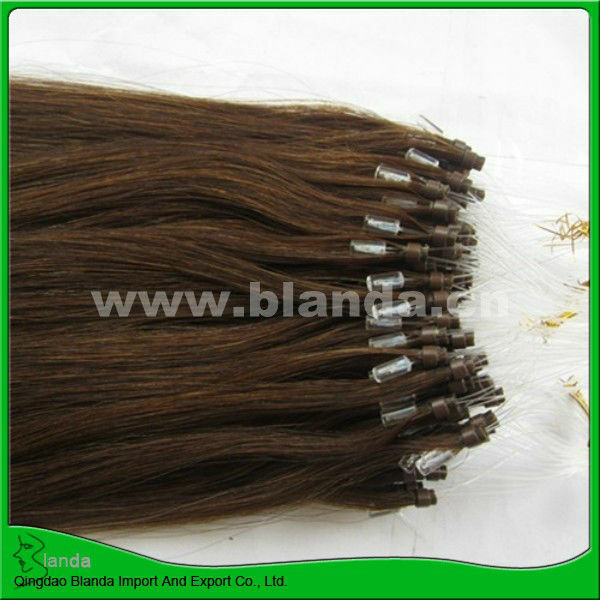 Pre bonded hair extensions / keratin tipped hair extensions can easily be removed with a remover. We use 100% remy human hair or virgin hair to produce pre-bonded hair. It is silky / smooth and tangle free. 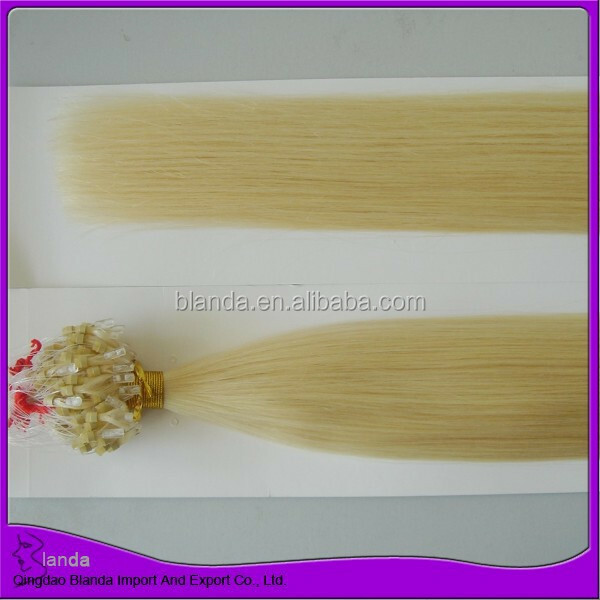 Hair Weight: 1gr/stand, 0.8g/strand, 0.7g/strand, 0.5g/strand etc.